data is made available to clinicians at the touch of a button. Physician access to laboratory diagnostic testing just got easier. Are you having challenges getting your laboratory data and diagnostic imaging to all your referring physicians? 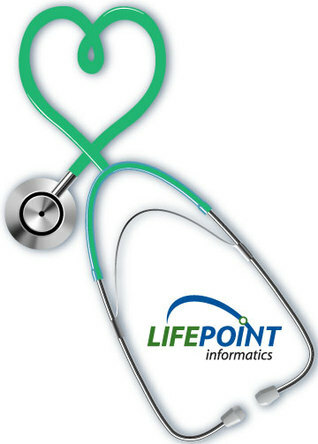 Quickly enable Lifepoint’s physician web portal for your referring physicians and providers to electronically order outpatient laboratory, pathology, diagnostic imaging or cardiology services, and receive results and reports from a secure web-based hub which is interoperable with any EMR system. Allow Lifepoint to connect your providers to your laboratory information system (LIS), and radiology information system (RIS) through its secure HIPAA compliant cloud environment. 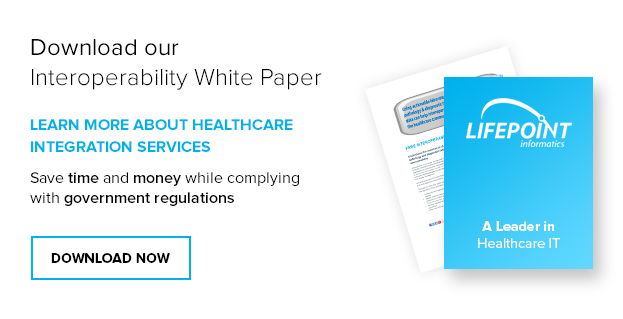 Improve outreach for ancillary services, health information exchange and care management by streamlining physician workflow and reducing duplicate diagnostic test orders. Each patient’s complete laboratory and diagnostic test results history are conveniently available for viewing all in one place. And with our patient access portal, your patient can view and store them, too.